I’m an amateur photographer living in Christchurch, New Zealand. I’ve had a love of photography ever since I was given my first camera, a box Brownie, as a child. Since then, progressing through the days of film into digital, I’ve come to love several photography genres: landscape, black and white, travel and street. 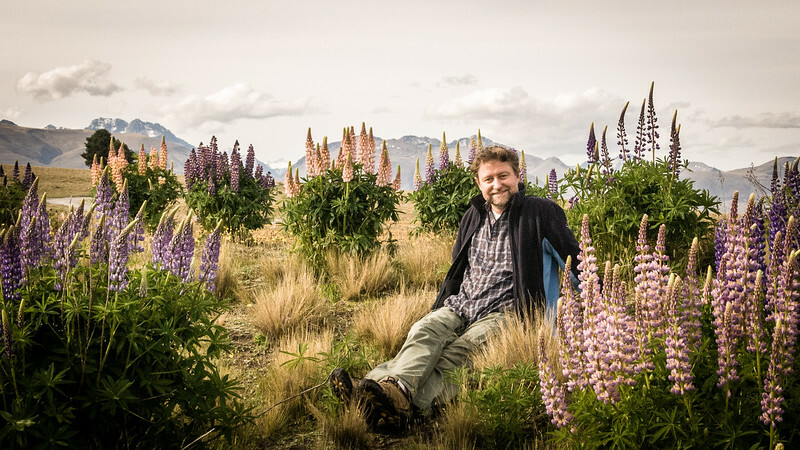 The first allows me to get out into nature and enjoy the beautiful and rugged landscapes of the South Island. I love the timeless quality of black and white. It allows just enough removal from reality to transform an image into a creative realm somewhere between abstract and the reality we come to expect. I like travelling to other cultures whenever I can, and the freedom of being outside of my home country gives me confidence and enjoyment in the more candid and sometimes challenging business of street photography.